Step into the world of interstellar travel, where Space Pirates lurk at every corner. 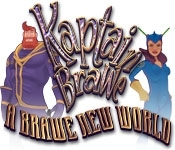 Kaptain Brawe, a Space Police officer will embark on a journey filled with quests, conspiracies and general chaos, as he follows the lead of two kidnapped alien scientists. 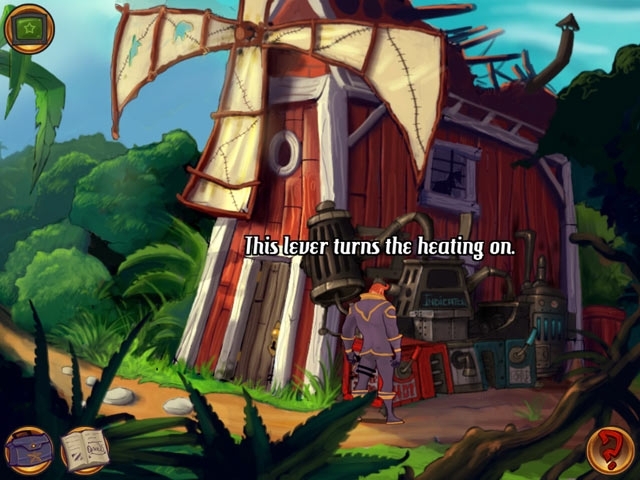 Step into Kaptain Brawe's beautiful hand-drawn world, and master this Adventure game to save the day!